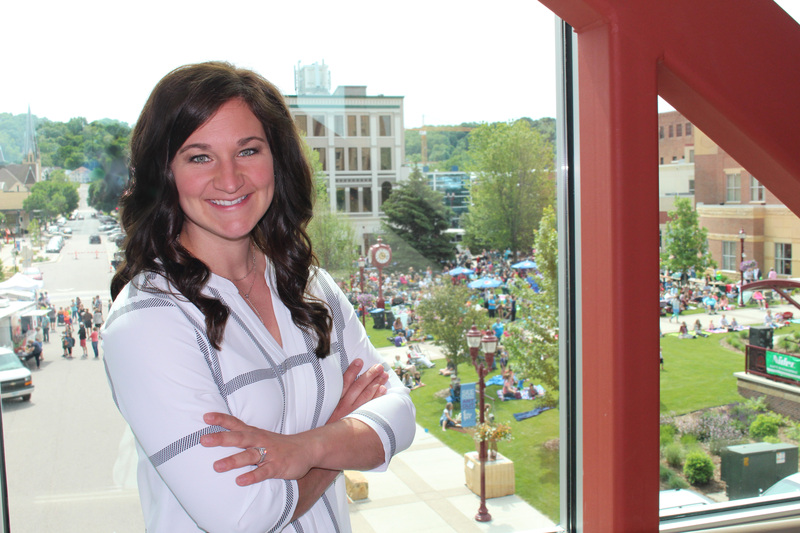 I have been with GMG since 2010 and currently serve as the Special Events Manager for Visit Mankato. I am a graduate of the Greater Mankato Leadership Institute. I attended Bethany Lutheran College in Mankato, where I played on the volleyball team, and graduated in 2008 with a degree in Biology. I then attended Minnesota State University, Mankato and graduated in 2012 with a degree in Foods and Nutrition, and a minor in Corporate and Community Fitness. Outside of work I enjoy spending time with my daughter, McKenna, son, Braxton, and husband, Brian, being with family and friends, playing volleyball, spending time at the lake and being outdoors. “As a music lover I appreciate a great concert!